WE PRIDE OURSELVES ON PROVIDING A SAFE, NON-JUDGEMENTAL, FRIENDLY, SUPPORTIVE & COMPETITIVE SPACE, WHERE EVERYONE is given THE OPPORTUNITY TO THRIVE - regardless of AGE, GENDER, EXPERIENCE, ABILITY OR DISABILITY. we offer top-quality strength and conditioning programming, coaching and personalised nutrition support. CrossFit Classes really are for everyone regardless of age, ability or experience as each movement is scaled to your individual requirements, which means everyone can access every workout via their own personalised route. Our core discipline is CrossFit but we offer a variety of Classes and Personal Training alongside our CrossFit classes to ensure we really do cater for everyone. CrossFit Classes really are for everyone regardless of age, gender, ability, disability or experience - each movement is scaled to your individual requirements, which means everyone can access every workout via their own personalised route. If you train 5 or 6 days a week with this programme, it will give you a perfect balance of strength, endurance and skill training. We run small-group Olympic Weightlifting sessions twice a week with focused programming and coaching solely on the Olympic lifts (snatches and cleans and jerks). Classes are included free with Gold Membership. You can attend these classes for a £5 supplement on top of silver membership or you can come just to Olympic Weightlifting classes - all based at our CrossFit facility. FitClub is The Paleo Gym's body-weight classes, which focus on beautiful movement, creating a rock-solid core, toning muscles and improving overall fitness. Contact Maggie to arrange a free taster. FitClub uses a variety of equipment but no barbells or super heavy weights. It is still an effective way to strengthen muscles, build confidence and develop fitness. Junior Hero Academy classes focus on making fitness fun while teaching safe movement patterns. KS1 and KS2 classes. Contact Maggie for more info and to arrange a free taster. Teens' CrossFit is a bridge between kids' classes and adults' classes, incorporating games and skills with strength training according to their age, experience and ability. Contact Krish to arrange a free taster.  WHY TRAIN AT CROSSFIT UCKFIELD?